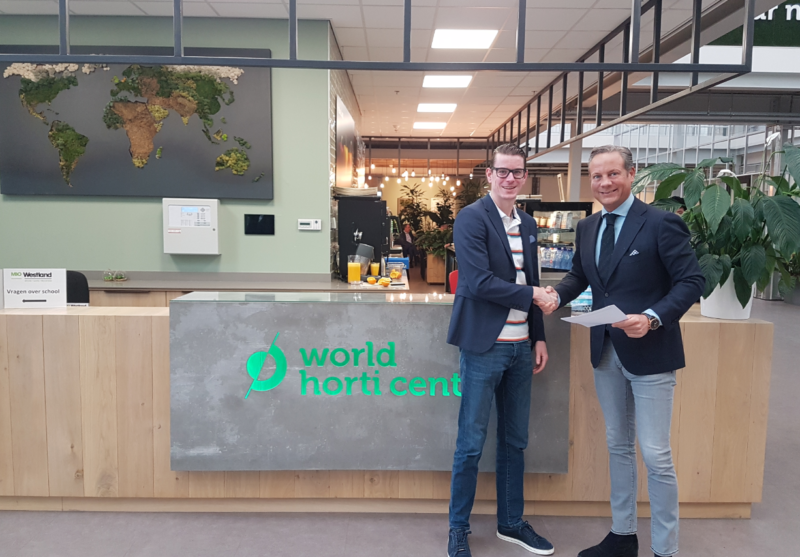 The international character of the World Horti Center is a good fit for Codema, because Codema has a global client base and branches on multiple continents. There is growing global demand for efficient, high-quality horticulture solutions. Since 1958, Codema has developed, delivered and installed sustainable custom solutions for the international horticulture sector. The goal of this is to increase the operational efficiency of horticulture businesses and contributing to a healthier and more sustainable world. Codema focuses on six core disciplines for this: water management, climate management, engineering and construction, cultivation systems, power and lighting, and software and web solutions.